Marijuana in the United States: Historical Facts & Modern Day Fiction | One Blog: To Rule Them All! Marijuana has had quite the stigma attached to it in the United States for the last century. It is important to know how, why and when stereotypes are formed. The following is a historical summary of Cannabis and its many uses. The reasons behind Marijuana’s illegitimacy in the United States will also be examined. I have also provided a brief financial and social analysis with regard to Marijuana in the U.S. Many currently illegal drugs in the United States, such as Marijuana, Opium, Coca and Psychedelics have been used by various ethnicities and cultures for thousands of years. Marijuana was described in a Chinese medical compendium traditionally considered to be dated from around 2730 BC. 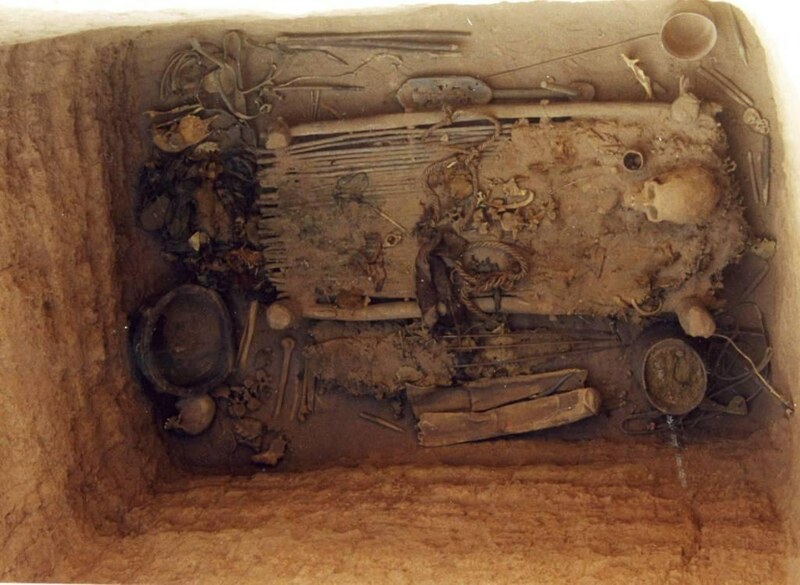 In 2008, the ancient tomb of a Chinese shaman was unearthed to reveal a large wooden bowl with about 800g of cannabis (amazingly preserved due to conditions). The cannabis is thought to have been administered by the shaman as a medicinal or psychoactive agent, or an aid to divination. Further evidence of ancient Cannabis usage is evident in the Indian “Hindu Vedas”, between 2000 and 1400 BC. Ancient Persian settlements of Bactria and Margiana (2200BC) have historically engaged in elaborate rituals with modern day narcotics, such as opium and cannabis. Aside from Psychedelic usage, Hemp (fiber from Cannabis stem) has been used for the past 12,000 years by many societies around the globe. The practical usage of hemp ranges from clothing (stronger than cotton) to construction material. Tomb of Medieval Chinese Shaman. Cannabis was introduced to the American hemisphere via Spanish colonization in 1492. 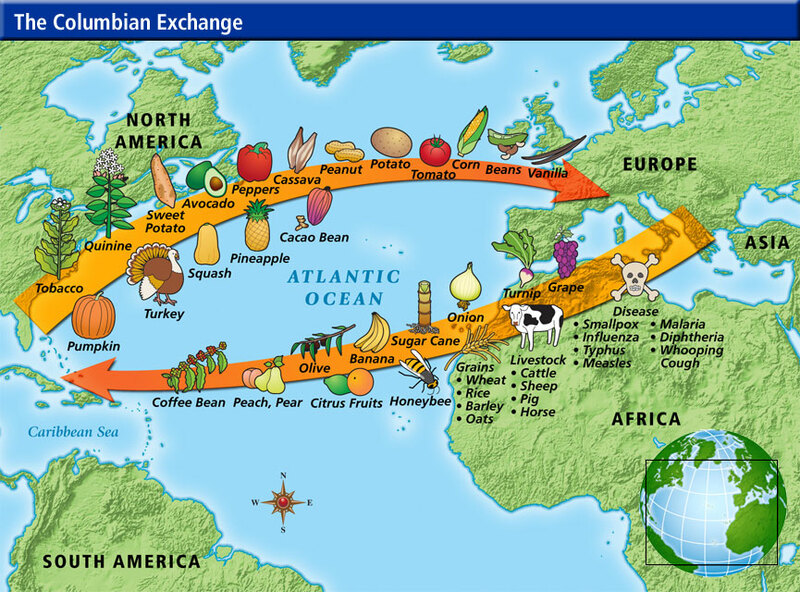 The Columbian Exchange was the diversified exchange of animals, plants (including hemp), culture, humans and ideas between the Afro-Eurasian and American hemispheres in the aftermath of Columbus’ famous voyage. Hemp fibers provided the ropes and cords to rig the ship’s sails, providing the amusing observation that Cannabis, not Columbus, enabled the conquest of the Americas. The first people to “Smoke weed” in the Americas were a small percentage of sailors, settlers and slaves. Cannabis had already been common around the Mediterranean and in Western and Central Africa for thousands of years. Indigenous societies across the Americas didn’t adopt the herb into their socials and cultural practices at first. Coca and Tobacco, along with other herbs were already integrated into the culture of modern day Latin America. The use of Cannabis, however, slowly started becoming part of indigenous culture in the Americas. By the 19th century, Marijuana usage had increased substantially in the Americas, especially three areas- Brazil, Mexico and the West Indies. Fast forward about 400 years after Spanish colonization to early 20th century United States. A period dominated by World War I, The Second Industrial Revolution and Prohibition. The Mexican revolution in 1910 caused an influx of Mexicans into the United States. Cannabis usage was popular in Mexico and slowly made its way up into Texas and other southern states. 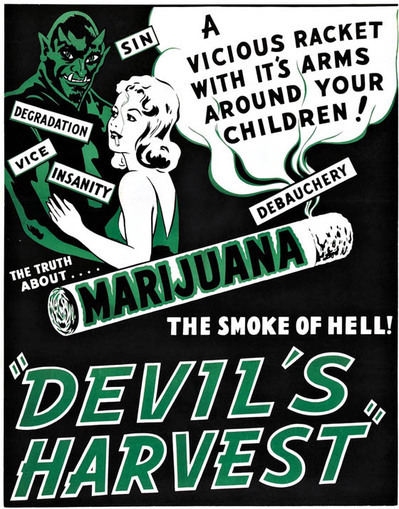 Marijuana usage in the United States was becoming popular in the 1920’s and 1930’s. The early black jazz musicians of the 1930’s broke through the color barrier by producing music that was enjoyed by both white and black audiences. This cultural mix of Marijuana, white people enjoying jazz music and interracial relationships all conflicted with the morality of prohibitionists in the 1930s. The fear, ignorance, and conservative/nationalistic sentiment of the period enticed the Nation’s leaders to generate propaganda to control the minds of their loyal citizens. However, the main reason that Marijuana was made illegal in the United States was because of corporate interests. The YouTube video below is comical, concise and accurate. I have provided for your viewing pleasure. Marijuana Boogeyman seducing an innocent woman in 1930s. DuPont chemical company and various pharmaceutical companies used political and media connections in the effort to outlaw cannabis. DuPont had patented nylon, and wanted hemp removed as competition. The pharmaceutical companies could neither identify nor standardize cannabis dosages, and besides, with cannabis, consumers could grow their own medicine and not have to purchase it from large companies. William Randolph Hearst’s media company generated racist taboo like the one pictured above in order to sell newspapers and to further Harry Anslinger’s political career. Alcohol prohibition of the 1930’s didn’t work (obviously), created a black market for alcohol and enabled Al Capone to become the most powerful crime boss the United States had ever seen. Prohibition was repealed quickly and corporations soon started benefiting from the revenues of alcohol sales while the U.S. Government started benefiting from taxation. Why didn’t the prohibition of Marijuana follow this same pattern? U.S. citizens are apparently immune to the effects of: alcohol, tobacco, guns, high fructose corn syrup, prescription medication, OTC medication, obesity, Justin Beiber, falling educational standards, social media and electronic devices aiding human zombification. Why aren’t some (or all) of the aforementioned illegal? 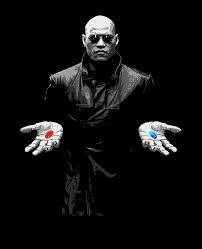 The United States Federal Government currently spends about $40 Billion dollars per year towards the “war on drugs”. Since its expansion by President Nixon in the 1970’s, it has cost about $1 Trillion dollars. The Federal Government collects about $16 billion dollars in taxes from tobacco product sales. The Fed also collects about $6 billion dollars in taxes from alcohol product sales. The laws of supply and demand function in the illegal drug business as in any other. If Marijuana was legalized and regulated, the Federal Government would save a huge chunk of the $40 Billion being spent on the “war on drugs” and create a multi-billion dollar revenue stream in the form of cannabis taxation. Ridiculous anti- Marijuana propaganda has done its damage and created corporate billionaires along with “terrorists”, gangs and drug lords. With the new legislative reform and tax proceeds, the U.S. could re-invest in the countries education and infrastructure, instead of creating a black market and cartels for this historically legal product. Jose Mujica, the President of Uruguay, is an advocate for “peace and understanding” in today’s popular topic of Marijuana legalization. Despite an uproar of global criticism, last December Uruguay made history by becoming the first country in the world to fully legalize Marijuana. The United States has focused on criminalizing Marijuana usage and has, to no avail, spent billions of dollars in efforts to eliminate the supply of the popular herb. The U.S. has recently taken considerable strides towards legalizing and controlling Marijuana. Colorado and Washington are examples of two states that have legalized Marijuana and taken the lead in this ubiquitous topic. Hopefully, the rest of the country will follow suit expediently. Prohibition doesn’t work. 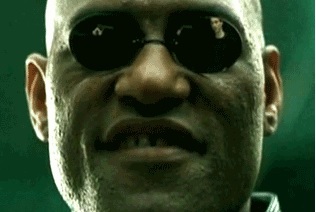 It only creates black markets. The free market will always be more powerful than any government or corporation. Simple economics: if there is a demand for a service or product, someone will supply that service or product in order to make profit. some point. I want to encourage continue your great posts, have a nice afternoon! Thank you very much! The encouragement is definitely appreciated. I will continue to do my best!